Flexography is a reliable technology through its continuous development over several decades and beats many other techniques for volume production. Here is more information about it. Flexography, also known as Flexo printing or surface printing, works well in packaging and labelling. It works on any surface with low viscosity inks that facilitate fast drying. It is great for large orders because they are produced in a short time. 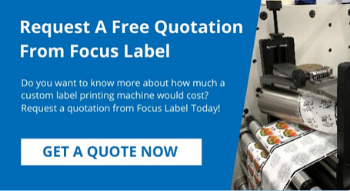 Flexo presses produce low cost labels without compromising on the quality; the maintenance cost for equipment is also low. The printing plates are durable. You will, however, need a plate for every colour. Time is also needed in setting up the machine even when there are vast improvements or newer versions with automation. The design of the Flexo press is very important for numerous production applications. 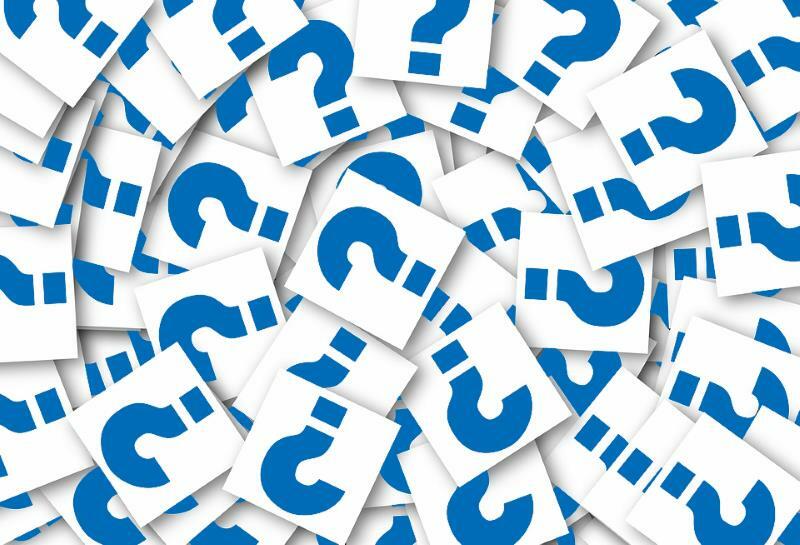 When considering reprographics for Flexo applications you should take note of factors such as drop shadows, image resolution and many other factors. You need to understand that the design affects the overall quality of the product. If you are only familiar with paper substrate offset printers and you would like to try Flexography, some additional training might be needed as this type of printing works differently. You will need to understand the specifics in order to prevent unnecessary errors. 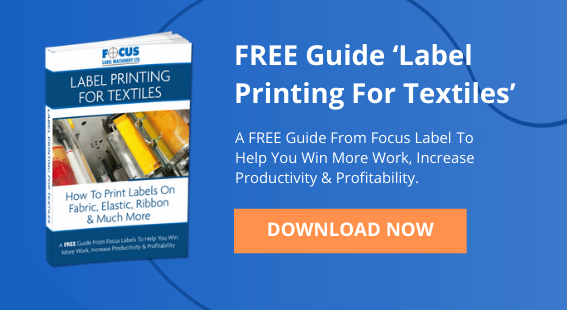 Flexo is an excellent technique for commercial label and textile printing purposes, printing direct to the surface of the product and is a simpler process compared to others. The surface to be printed has to be flexible. This is where the name Flexography is derived. It is similar to the letterpress printer or even the rubber stamp in how it works. 1) The plates are normally made of either plastic, a polymer or rubber, this allows them to be used with different inks and last a long time before they need to be replaced. The plates have a raised surface image and are fixed or mounted onto Printing Cylinders. 2) Ink is applied through a small assembly of rollers (fountain roll & Anilox Roll) through to the printing plates, with and slight pressure is applied against each other. The fountain roll moves slower to remove excess ink and the Anilox Roll transfers a precise volume of Ink to the printing plates. Applied ink can be evened out and cleaned using a doctor blade; which saves time on cleaning and regulates the ink used. Every rotation of the printing cylinder produces an image – this is called rotary printing. 3) Each colour uses a different printing plate and for the image to appear clear, the ink’s property in drying fast prevents any problems with trapping. The printing system produces an image or pattern repeated for products like wallpaper, labels, packaging making it excellent for mass production. 4) The volume & length of the printed image varies according to the customer needs; we have a variety of interchangeable printing cylinders in different sizes for ease of use. High quality ink is used, with the aid of suitable drying systems enables high speed production. This helps in producing long prints runs in comparatively short times. 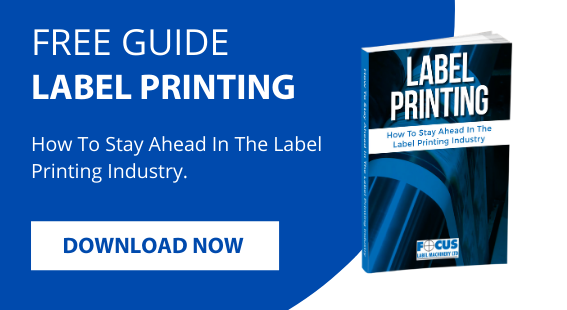 Flexography is a widely understood process, with hundreds of different variations commercially available. Equipment work at speeds ranges of about from 50 to 400m per minute, which is quite fast as compared to a number of other processes. Parts are durable, with modular attachments available to handle finishing processes such as varnishing, die cutting. Laminating, Cold/Hot Foil, Peel & Reveal Labels, etc. These machine provide precision control over ink, drying, web tensions, Image length, Register between colours. All variables can all be precisely controlled, minimising the risk of spoilage, waste and reducing energy use. A good flexo press will provide many years of service with few maintenance requirements, provided it is regularly serviced. Flexo equipment designed , manufactured and assembled in the UK will guarantee a higher quality standard, compared to some other sources. The Flexography process is highly efficient in various ways; from cost, minimal wastage, speed and durability. 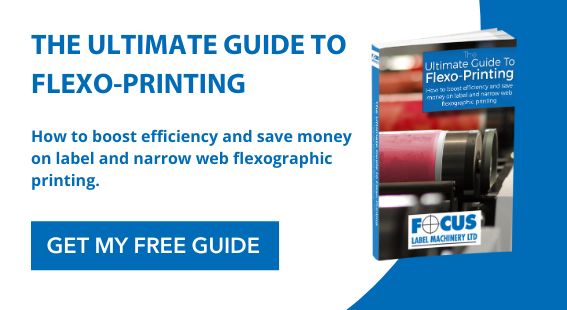 Find out more about flexo printing in our Ultimate Guide To Flexo Printing; a free-to-download ebook you can access by clicking here.